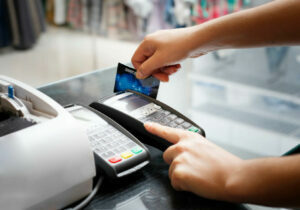 Home » Financial News » Should You Use a Credit Card to Pay Taxes? Convenience fees and high interest rates usually make it more expensive. It’s almost April 18, which this year is the deadline for submitting your 2015 income tax returns to the IRS. As people work to make the deadline, many of those who are still delaying submitting their forms may be doing so because they can’t afford to pay whatever tab they may owe. In some cases, these last-minute filers may be considering using a credit card to settle up with Uncle Sam. However, a report from USA Today investigates whether this is a good option or not. Their conclusion? In most cases, it’s only going to add cost on top of what you already owe and you aren’t likely to reap enough rewards to make it worth your while. Convenience fees are added if you pay by credit card, automatically increasing the cost of your tax debt. Fees are usually tacked on at 2-3% of the total amount charged. So the more tax debt you have to pay, the higher the fees. 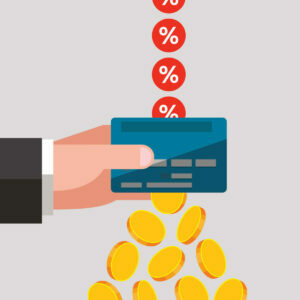 High APR on credit cards increases the cost of paying tax debt on credit even more. Unless you use a credit card with a zero balance and pay off the entire amount in the first billing cycle, interest charges will be added. This problem with using credit cards to make government payments isn’t unique to the IRS either. Almost any payment you make to or through a municipal system will have convenience fees added, which increase the cost. It’s a problem we detailed in another article about Using Credit Cards to Pay Child Support. And it may even be true of single-payment credit such as water and waste management utilities that you pay to your local government. Here’s the crux of the issue – even if you use a rewards credit card to earn cash back, the rates for that are usually capped at 1-1.5% for general transactions. So you earn 1.5% cash back because you paid your tax debt with a credit card, but you tacked on 3% in convenience fees. That’s a net loss of 1.5% of the total amount you paid. Hardly a good deal. And what’s more, as the USA Today article points out, if you’re using a credit card because you can’t pay the full amount immediately with available cash flow, then a better option is often to reach out to the IRS to negotiate an installment agreement for repayment. 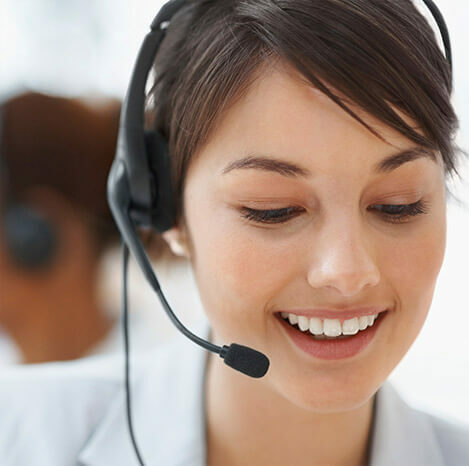 With this system, you file on time so you’re not penalized and send in as big of a payment as you can afford. Then you contact the IRS to arrange to repay the rest over time. This is better, because the interest charges that the IRS will add are capped and won’t typically reach the APR you usually see with credit cards that are often over 20%. 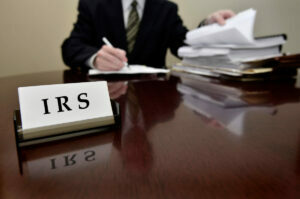 Keep in mind that the IRS really only gets unhappy when you don’t file at all. You can file and not pay. You’ll face penalties, but you’d face those anyway even if you file an extension. So before you pull out a credit card to pay your tax debt this year consider your options. And don’t be scared to talk to the IRS. They’re only really scary when you avoid them completely or try to cheat the system. If you’re simply facing challenges when it comes to paying back what you owe, they’re willing to work things out. Do You Really Owe the Debt? 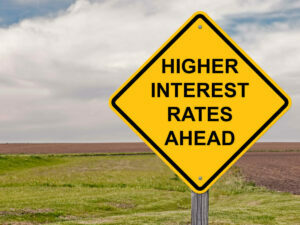 Do You Know Your Annual Interest Rates?